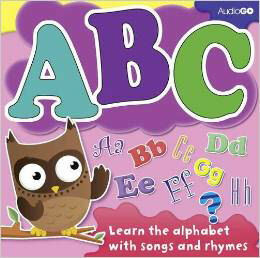 With the ABC Learning the Alphabet CD you can have fun learning the alphabet with hilarious songs and rhymes set to familiar nursery rhyme tunes. 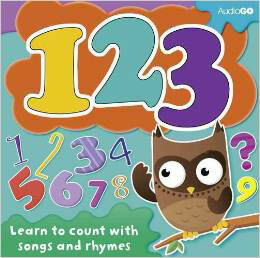 Count from 1 to 10 with the help of the 123: Learn to Count with Songs and Rhymes CD. 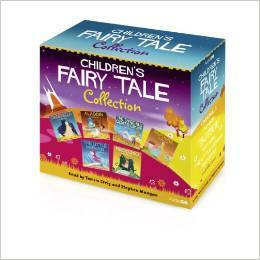 Sing along to the catchy tunes which teach the children to count in a fun and exciting way. 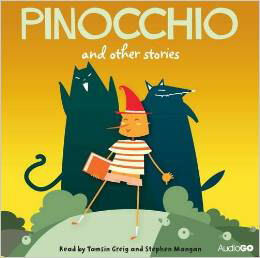 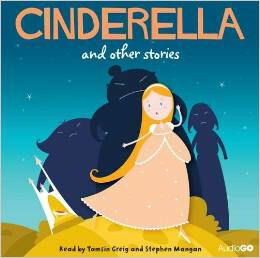 In these magical re-tellings of classic fairy tales I have adapted twenty much-loved stories by Hans Christian Andersen, The Brothers Grimm and Carlo Collodi for young listeners. 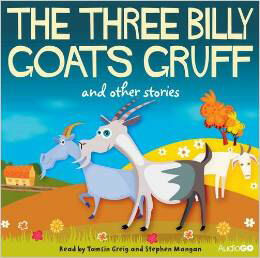 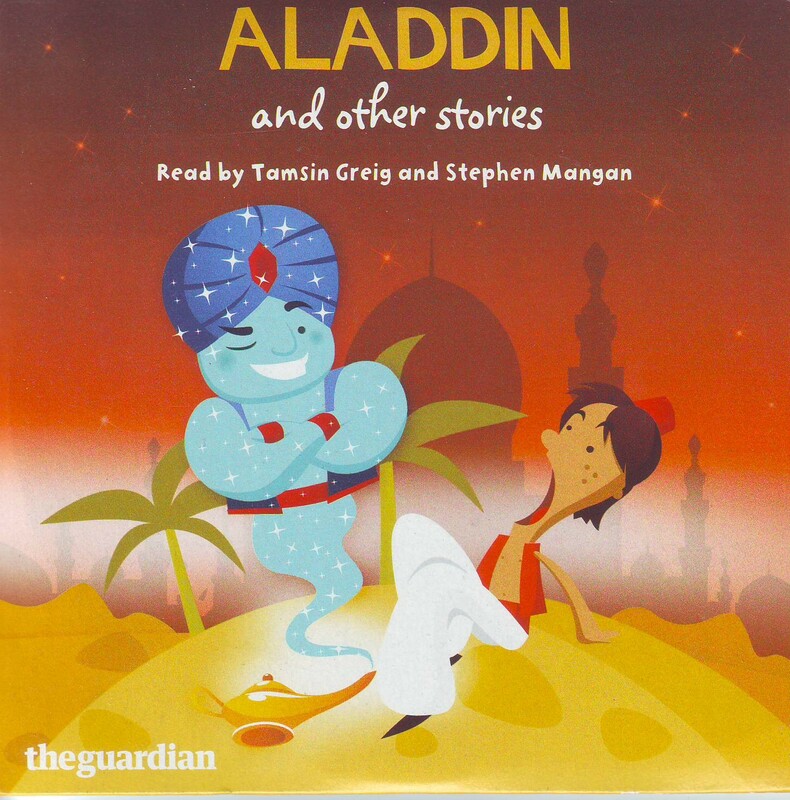 They are read by Tamsin Greig (Green Wing, Episodes, Friday Night Dinner) and Stephen Mangan (Green Wing, Episodes, Dirk Gently). 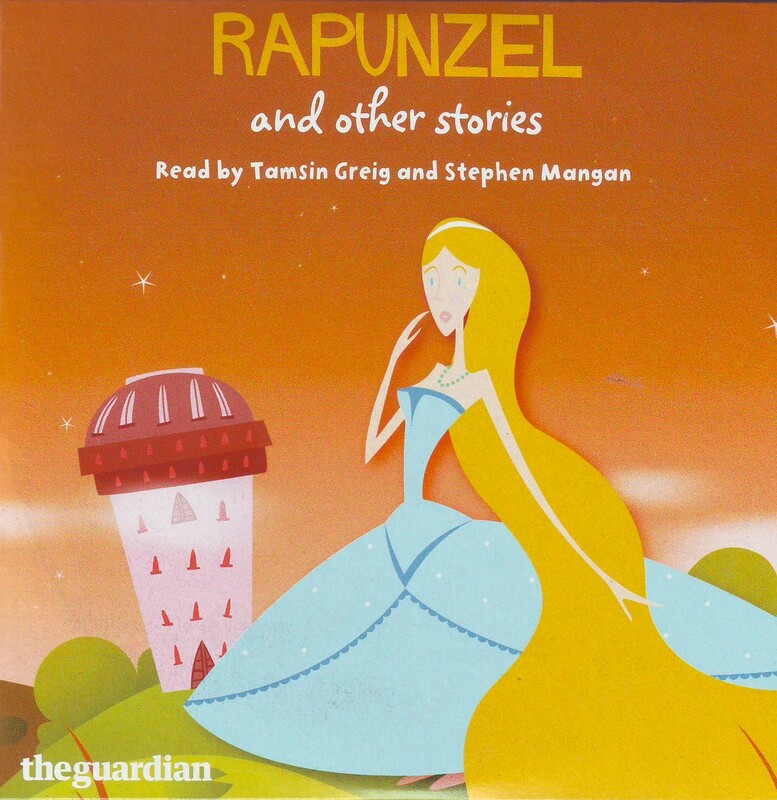 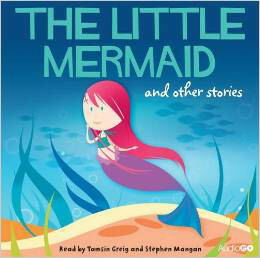 The fairy tale audio discs are also available to buy as a box set.